Product prices and availability are accurate as of 2019-04-19 10:03:39 EDT and are subject to change. Any price and availability information displayed on http://www.amazon.com/ at the time of purchase will apply to the purchase of this product. Anvil Clean & Etch is an etching solution used to clean and de-grease bare concrete surfaces to improve penetration and adhesion of paint, stains, and sealants. 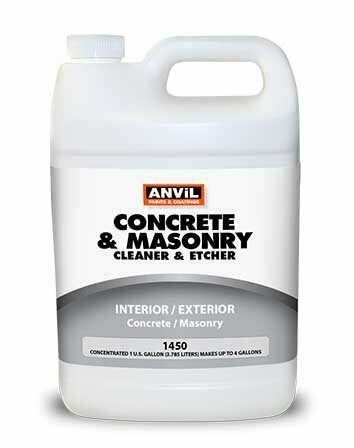 It also neutralizes new concrete and removes light rust stains from concrete, steel, and other masonry surfaces. Use on interior/exterior uncoated surfaces such as garage floors driveways patios, carports, basement floors, and concrete walls. Clean & Etch removes grease, oil, auto fluids, rust and dirt. It is biodegradable and safe to use near grass and plants. 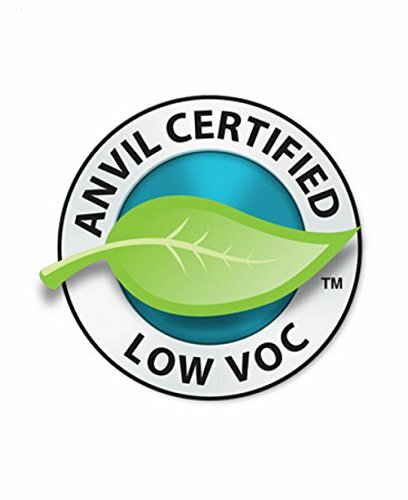 Do not use on marble, granite, terrazzo, colored concrete, brass bronze or copper.